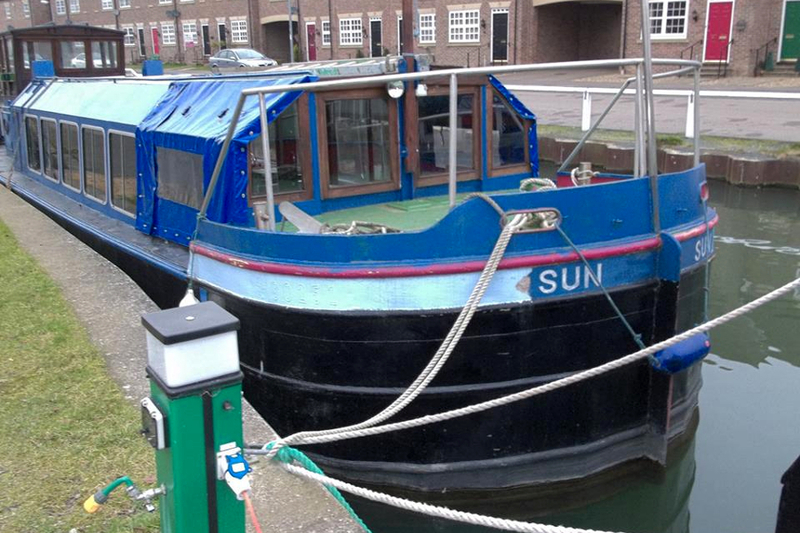 Formerly a British Waterways powered Mud Hopper, Sun was acquired for a nominal sum when British Waterways disposed of its Heritage Fleet. 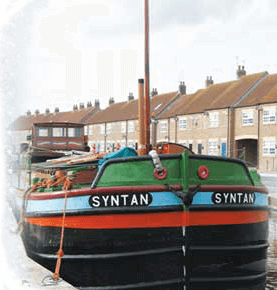 Built in 1960 by Camplings of Goole, at 53ft by 13ft she was able to travel anywhere on the broad canals as part of the maintenance fleet. She is powered by a 21hp Lister HA2 engine. Restoration and conversion has been slow since the Society acquired the vessel, mainly due to difficulties in fund-raising. 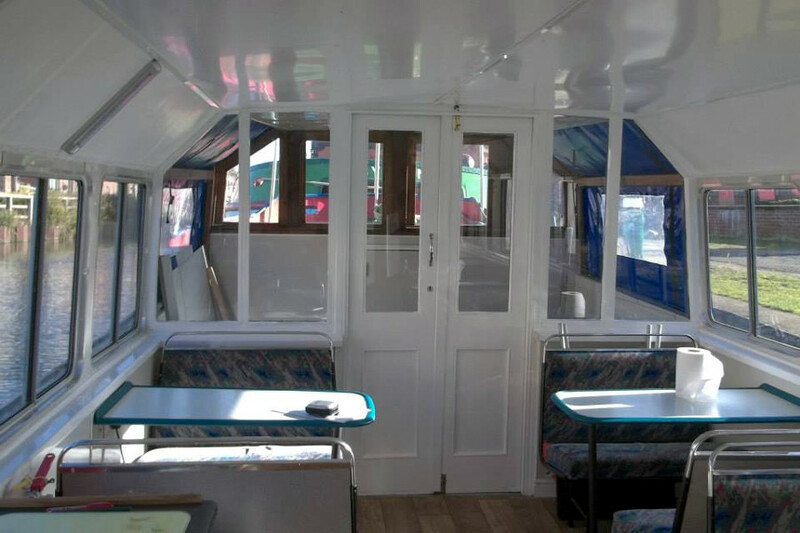 However the vessel was taken out of the water at Beverley Shipyard, where a new bottom was fitted, the wheelhouse extended and the engine-room refurbished. During 2013 a new superstructure has been fitted by MMS at Alexandra Dock, and, thanks to donations from Beverley Town Council and Hull and East Riding Charitable Trust, work is almost complete. Unlike Syntan the vessel has been fitted with windows so that passengers can see out as the vessel moves along. 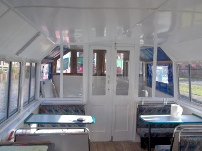 Behind a cockpit area, a large saloon with seating accommodates up to twelve passengers. 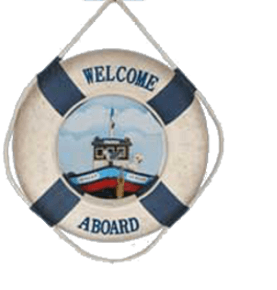 There is a small galley and a disabled W.C. area. 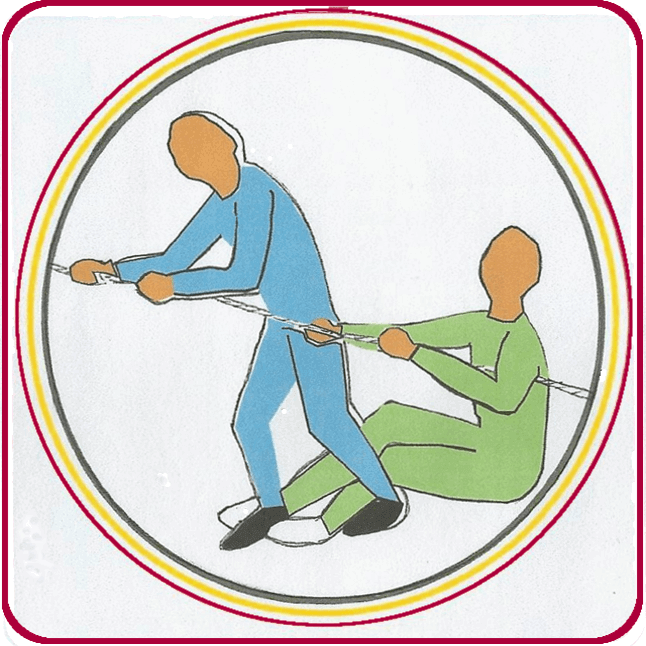 It is intended to install a lift to the vessel to provide full disabled access. 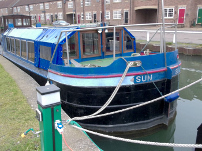 Sun operates on trips mainly on the upper River Hull towards Driffield Navigation.